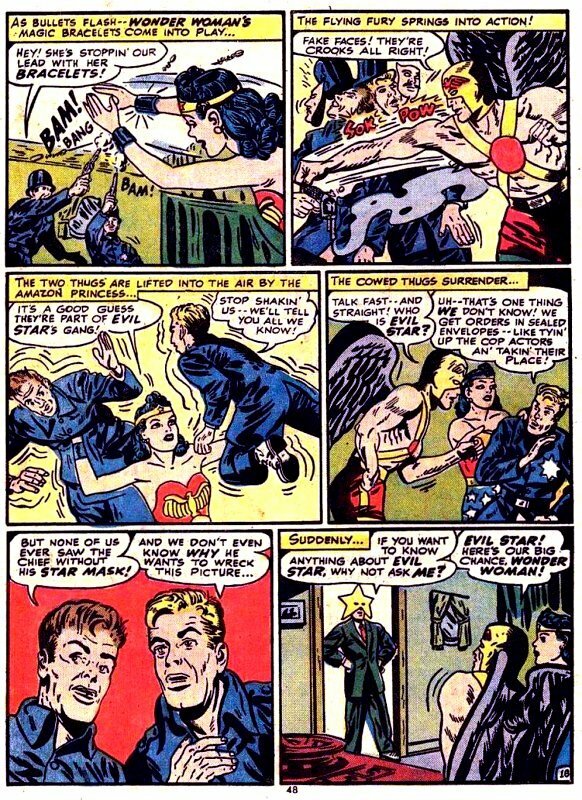 Indestructible Creatures of Nightmare Island! 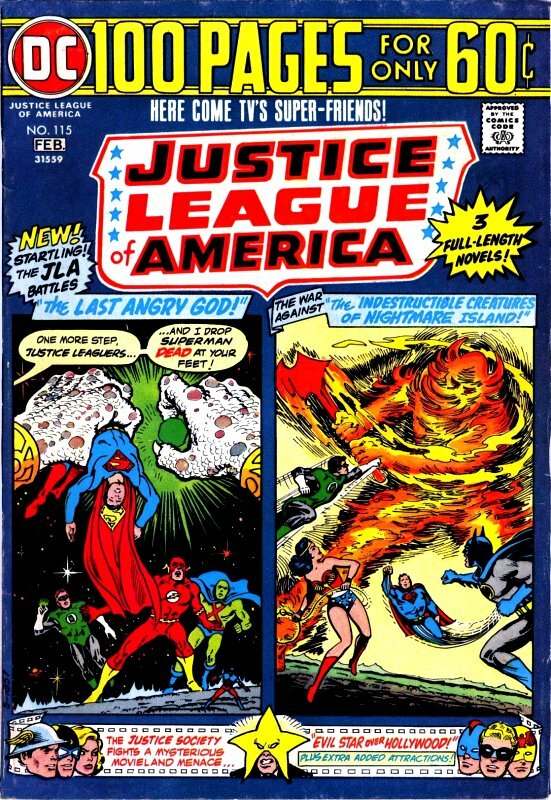 Another 100-page special issue featuring numerous stories and characters. 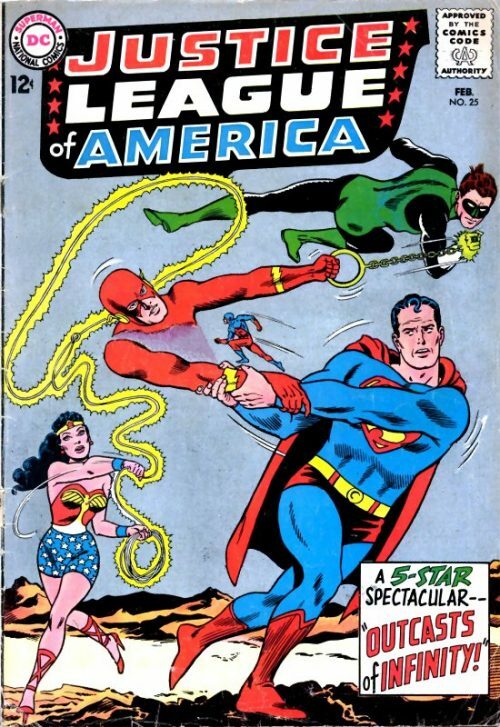 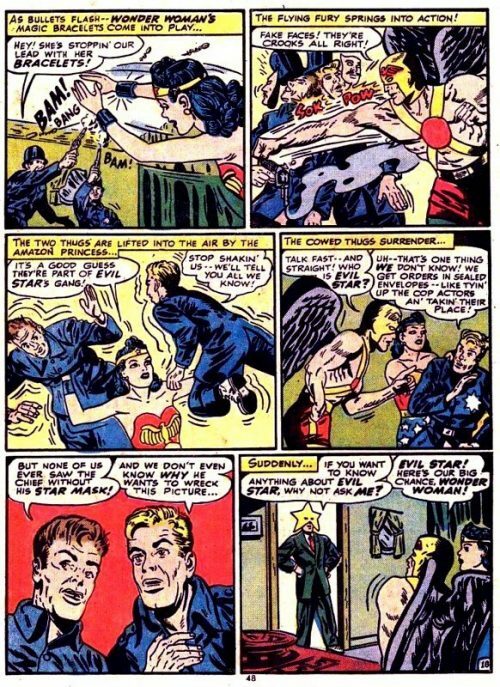 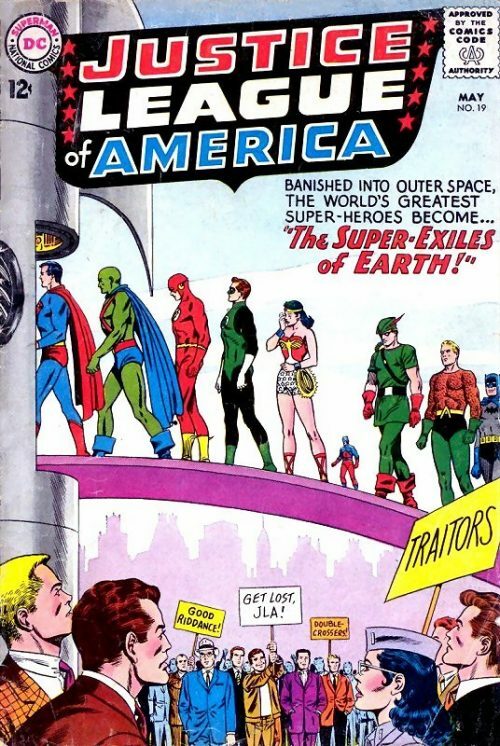 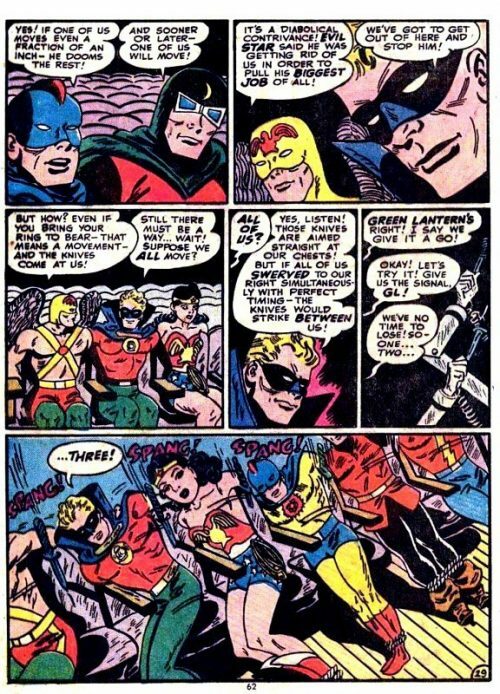 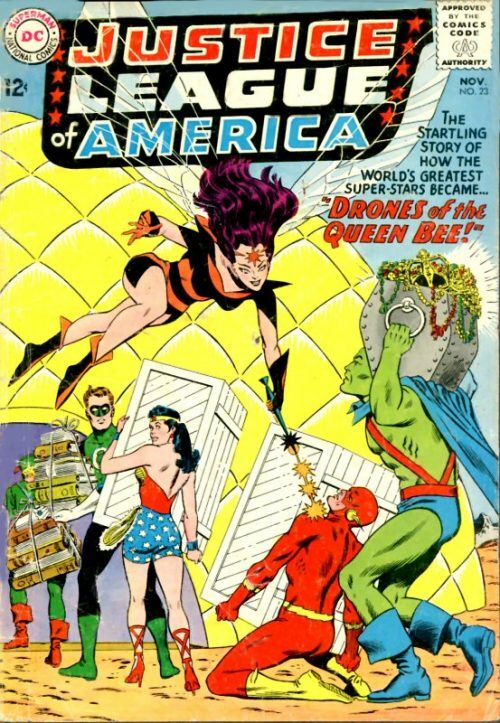 Wonder Woman only features in the second JLA story which is a reprint from Justice League of America issue 40. Andrew Helm creates a machine intended to create world peace, but which malfunctions and causes evil. 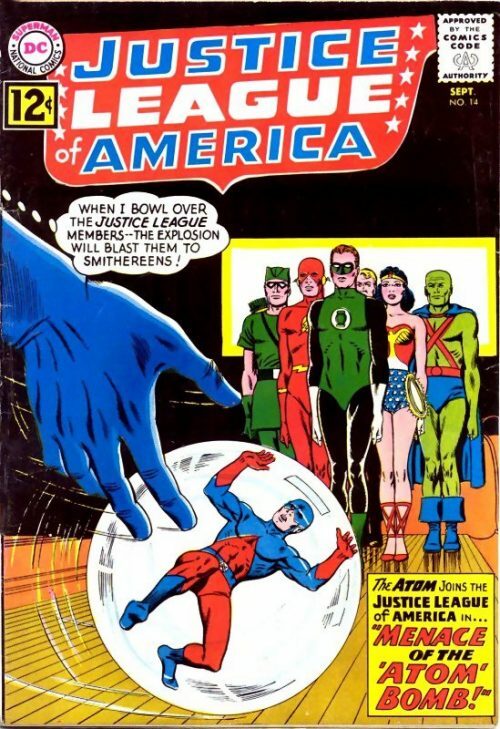 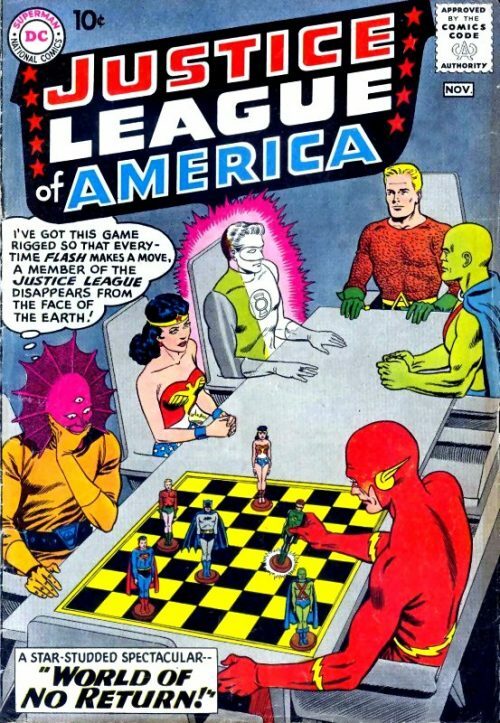 The Justice League of America traces the source of the mayhem, battles illusory creatures summoned from their subconscious minds, and turns off the malfunctioning machine.